The first chunk of Illinois’ windfall from the Volkswagen emissions lawsuit settlement will fund cleaner-burning bus and train engines in and around Chicago. Illinois EPA Director Alec Messina announced Monday that the state had awarded about $19 million in grants to Metra, the Chicago Transit Authority, Pace and several other agencies to replace old diesel engines with cleaner alternatives. 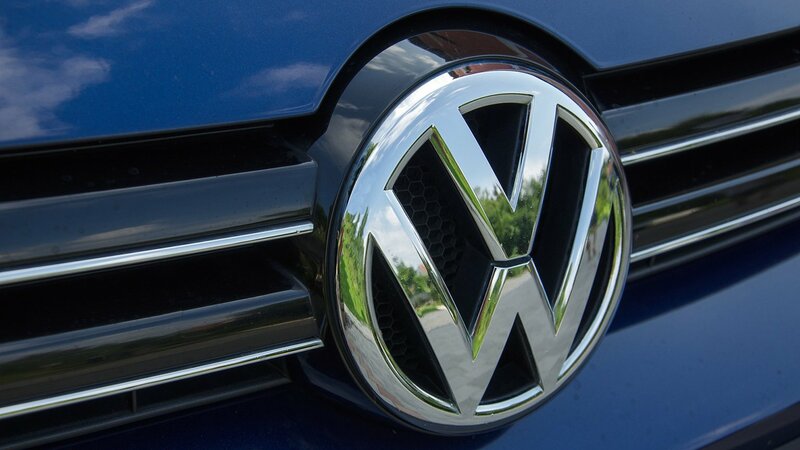 The grants are part of Illinois’ $108 million in transportation funding from a multibillion-dollar national settlement with Volkswagen over the German automaker’s emissions scandal, including allegations the company sold 60,000 vehicles with software designed to cheat air-quality tests. The settlement funds are intended for clean-air projects that reduce harmful emissions from older diesel engines. Messina said the state’s initial round of funding would benefit Chicago-area residents living in so-called environmental justice areas that face increased exposure to pollutants, such as the lung-damaging nitrogen oxide and particulate matter emitted by diesel-powered vehicles. Illinois EPA estimates that the new engines will eliminate about 290 tons of nitrogen oxide emissions per year, which will benefit residents of Cook, DuPage, Kane and Will counties. “It makes sense that people who have been most harmed by air pollution will now be served by the new cleaner buses and trains,” said Susan Mudd, senior policy advocate at the Chicago-based Environmental Law and Policy Center, in a statement. Earlier this year, ELPC and other environmental groups criticized Gov. Bruce Rauner’s administration for initially failing to hold public meetings over how the state would spend its VW settlement money, and for earmarking a smaller-than-hoped portion of the money for electric vehicle projects. As part of the grants announced Monday, the state is awarding $14 million to Metra to replace eight old diesel engines on its passenger trains with new, cleaner diesel engines. Another $2.3 million will go to Pace, the suburban bus service, to replace six diesel buses with those powered by compressed natural gas. The CTA will get $1.9 million to swap out three old diesel buses with all-electric buses. The remaining funds in the initial round of grants will go toward electric school buses for Chicago Public Schools and school districts in suburban Richton Park and Chicago Heights. “Illinois is taking an important step toward electrification of its transportation system with these first awards for electric transit and school buses,” Mudd said in a statement.